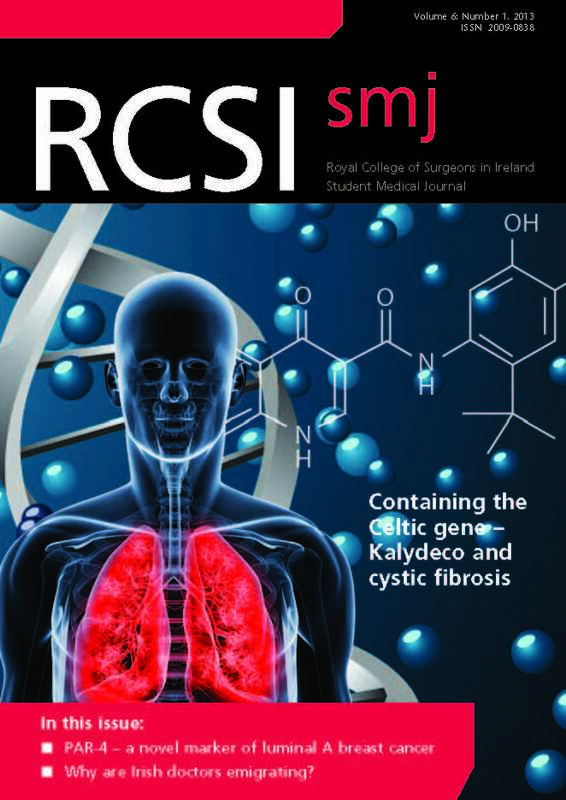 The 6th edition of the RCSIsmj has just been released and can now also be found online! Please click on the cover below and start reading! The journals are now available at the St Stephens Green campus and the Mercer Library. We hope that you will give it a read. We would like to thank everybody that came out to the journal launch yesterday. We would especially like to thank the Biological Society for another great case competition!